Home › Electronics › Monuen Wi-Fi Hidden Camera Alarm Clock Motion Detection Alarm Full Hd Spy Cam..
Monuen Wi-Fi Hidden Camera Alarm Clock Motion Detection Alarm Full Hd Spy Cam..
Wi-Fi Hidden Camera Alarm Clock This Wi-Fi hidden camera alarm clock not onlyan alarm clock, but also a hidden camera. It can wake you up every morning,also can be used as home surveillance. Once connect camera to your Wi-Finetwork, you can stream live video to your iOS or Android devices no matterwhere you are. You can know what is going on in your house. A little bit ofsecurity in the house. Motion detection alert Alarming notifications will bepushed to your smartphone when the motion is detected. When you are out, youcan set your camera to alarm you to any movements that it detects. More foryou Here an 8GB Micro SD card included as a gift. You can use it to recordvideos when you didnâ€™t catch the live and view it later. And it supports looprecording. 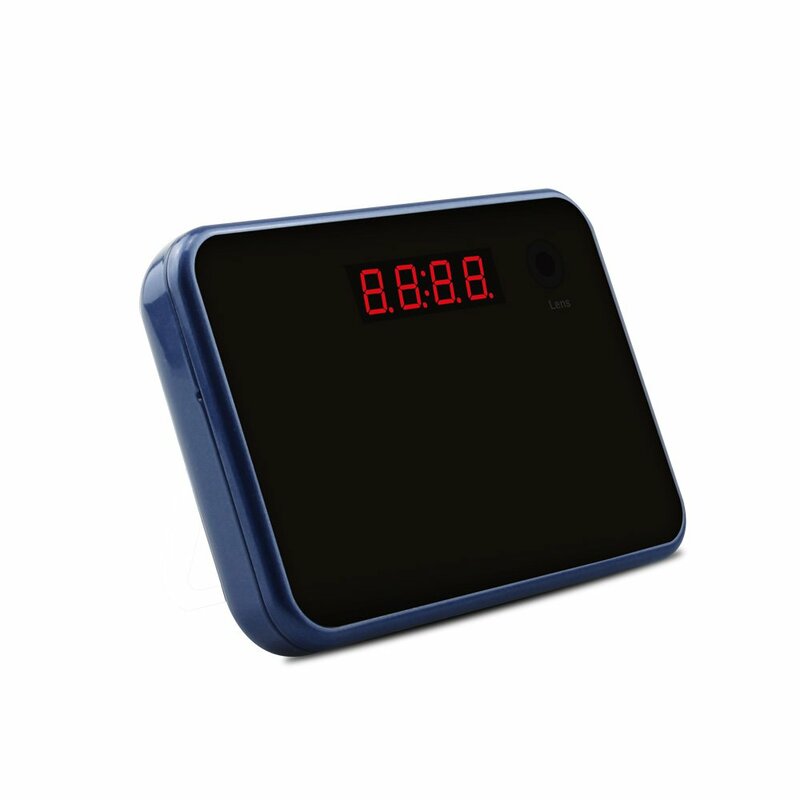 And it is a real alarm clock, you can set the clock to alarm youevery morning. AND Please feel free to contact us, if you have any questionsabout the product. We will serve you with all sincerity. And we hope thisproduct can add some fun to your life. Worry-free guarantee 1. Full 1-Year USWarranty. 2. Lifetime Support Provided Directly from MONUEN.